Terrorist set off a car bomb in a refugee camp near the Syrian city of Deir ez-Zor. Dozens have been killed and injured in a car bomb explosion in a refugee camp in Syrian Deir ez-Zor, local media reported. The Syrian state news agency SANA reported that terrorists set off a suicide car bomb at a major refugee center to the northwest of Deir ez-Zor. Earlier in the week, Syrian servicepeople confirmed that, after the three-year siege of Deir ez-Zor was broken on September 5, the biggest city in the country's east and the last stronghold of the Daesh terrorist group, has been completely liberated. Deir ez-Zor, located on the west bank of the Euphrates river, is a center of oil production in Syria and the capital of the Deir ez-Zor province. 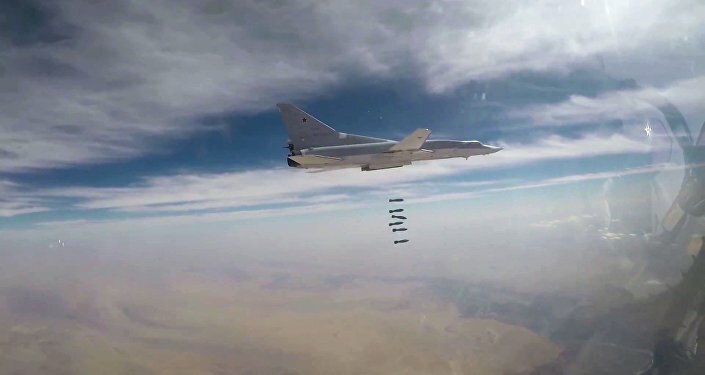 In summer 2017, the Syrian government army began its advance toward the Deir ez‑Zor province and, in September with the Russian Aerospace Forces' aerial support, the siege was broken.